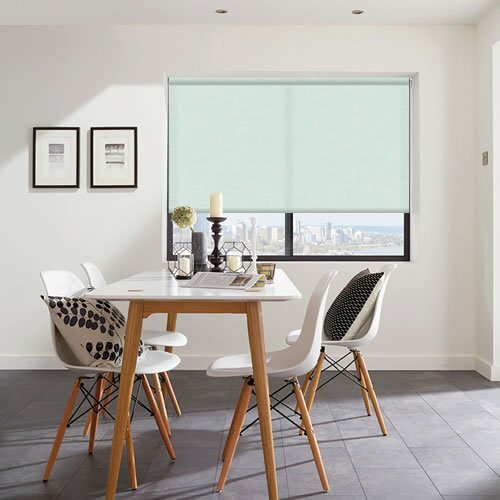 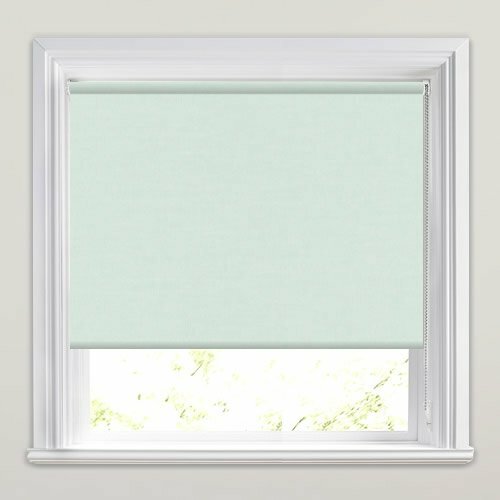 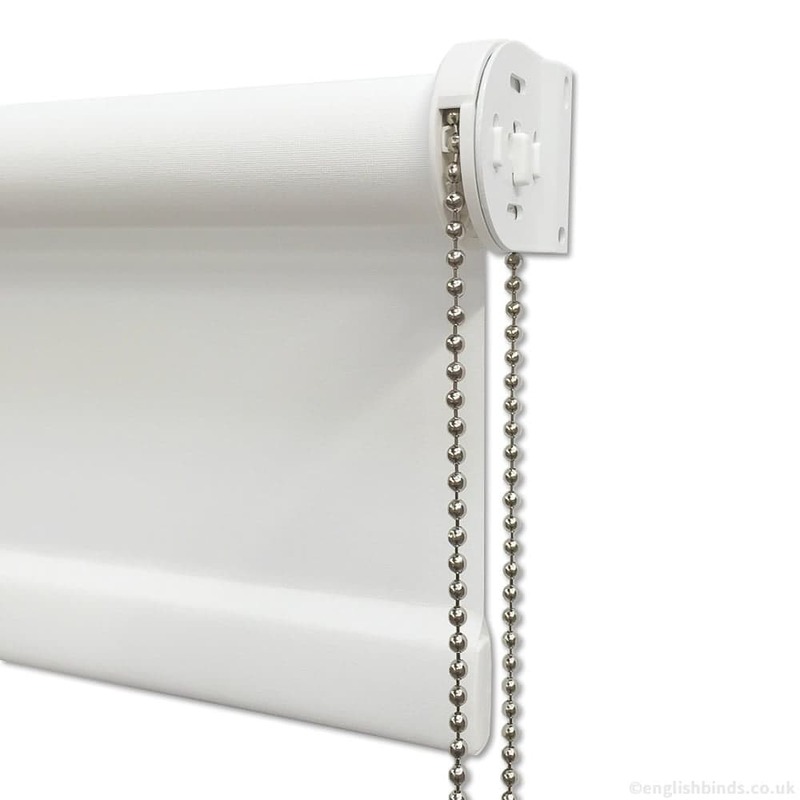 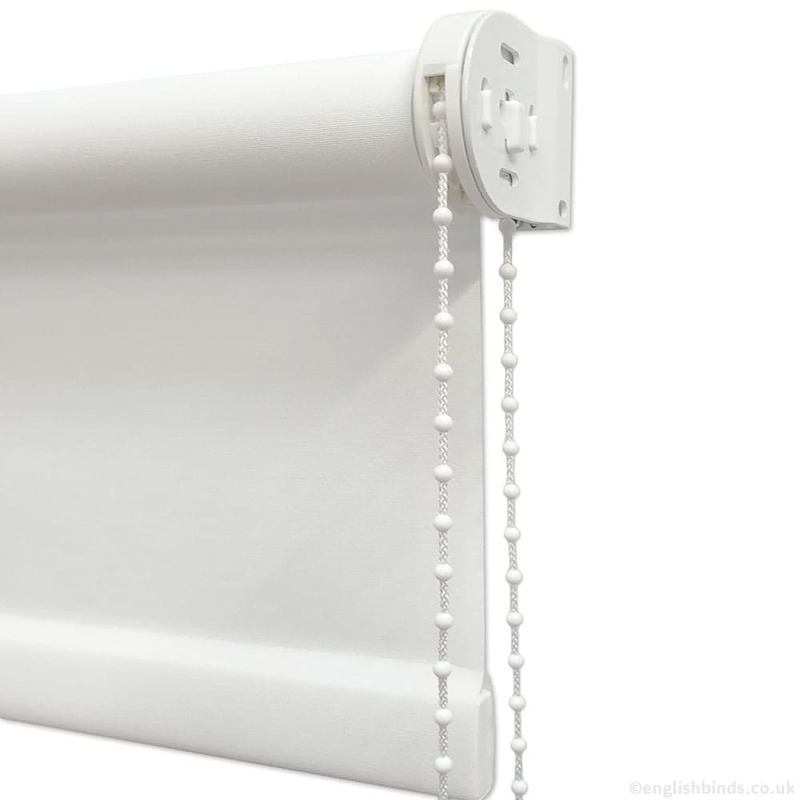 Bring subtle colour and a relaxing look to any home’s interior with these beautiful custom made to measure pale mint green roller blinds.  The delicate hues are perfect for creating a light and airy feel in any room. 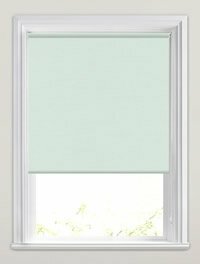 Really pleased with our blind and quick and efficient service too, very happy all round.